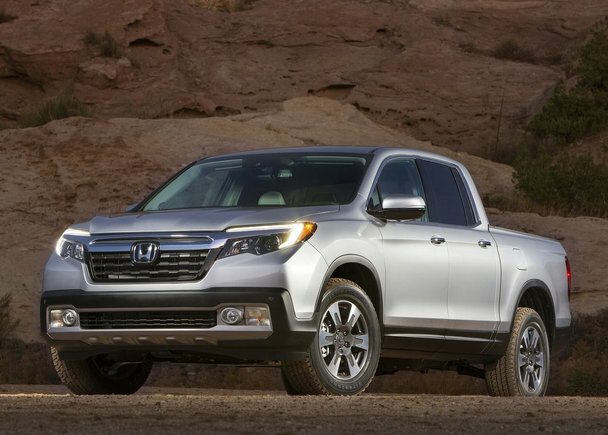 The new Ridgeline is one of the most capable in the compact truck segment. 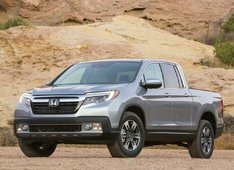 After a much awaited launch at the Detroit auto show in January that got people talking and hoping, the new 2017 Honda Ridgeline is officially back and now available at Lallier Honda in Montreal. 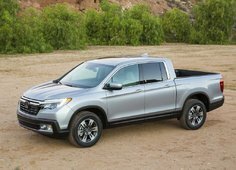 Here’s a look at Honda’s returning compact pickup truck. 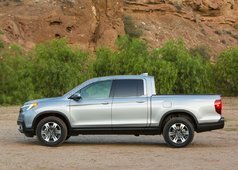 Back in 2014, Honda retired the Ridgeline from their lineup. ‘Compact’ wasn’t quite the trend yet and it was the occasion to send the model back to the drawing board for some well-deserved, major updates. 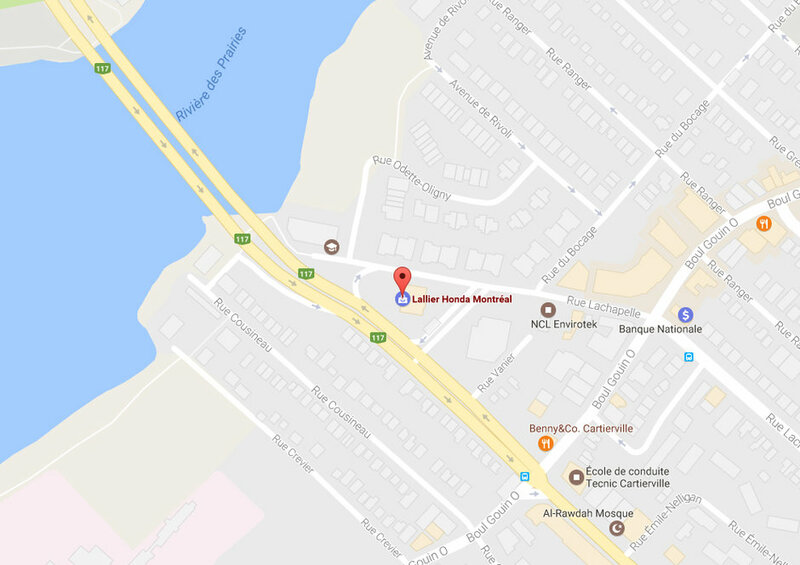 Now it has come back with a brand-new look and a brand-new platform. 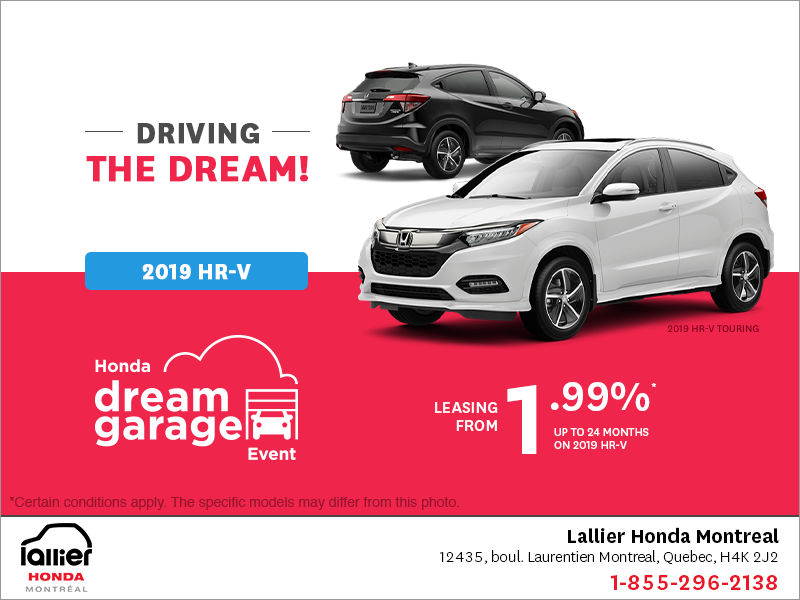 The design is undeniably Honda with the LED headlight strip wrapping around a chrome-topped front grille. At the back, the sloping lines of the bed have been replaced with right angles. 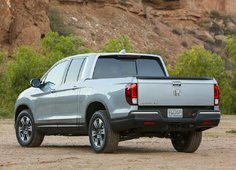 Under the sheet metal, the Ridgeline has been built on an all-new ACE, lightweight truck-dedicated body structure. 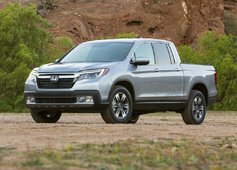 The new Ridgeline is also one of the most capable in the compact truck segment. The 4-feet wide flatbed is equipped with eight 350-pound tie downs and a 400-watt AC power inverter for power tools, with a total payload of 713 kg. 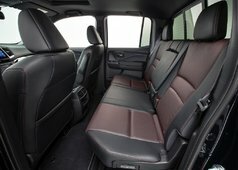 Exciters are located in the bed walls allowing to play music on the outside of the vehicle as well. 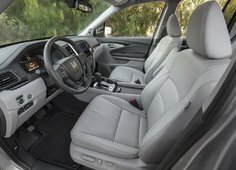 On the inside, the Ridgeline comes equipped with a flight of standard and optional features that include HondaLink with navigation, text message function, Apple CarPlay/Android Auto compatibility and Bluetooth connectivity, active noise cancellation, proximity key with push button start, wheel-mounted controls, cruise control, heated front and rear seats, rearview camera and tri-zone climate control. 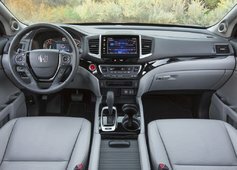 It also comes standard with the Honda Sensing suite, a package of safety features, as well as with technologies such as front collision mitigation system, collision mitigation braking system, forward collision warning and road departure mitigation. Under the hood of the 2017 Ridgeline is a V6 3.5L that sends power to all four wheels and that produces 280 hp and 262 lb-ft of torque. The engine is teamed with a six-speed automatic transmission and thanks to technologies such as cylinder management and EcoAssist, it offers an average fuel economy of 11.3L/100km. 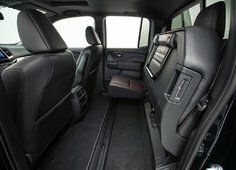 The Intelligent Terrain Management system also allows you to personalize the handling, thanks to different modes such as snow and sand. Finally, towing capacity goes up to a staggering 2,268 kg. 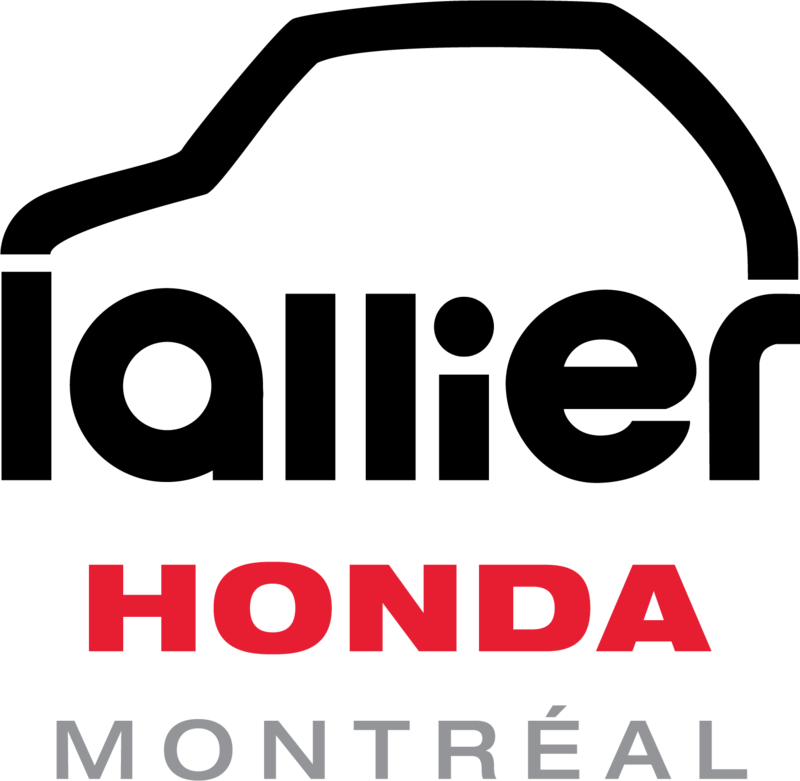 Check out the all-new and improved 2017 Honda Ridgeline at Lallier Honda in Montreal and get all the convenience of a compact truck with the utility of a full-size one.